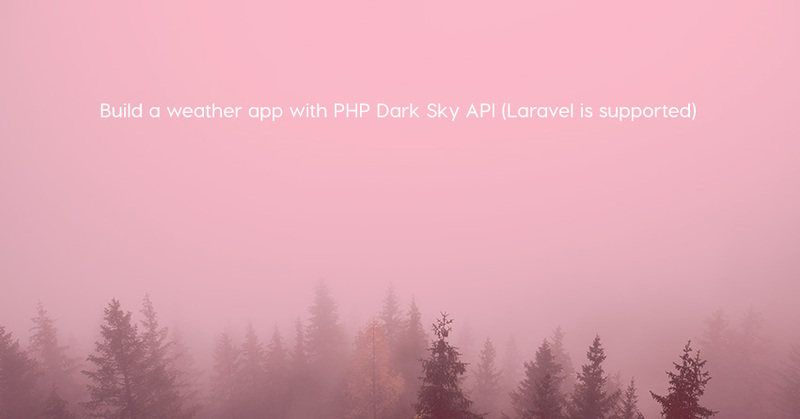 Dark Sky API is a good PHP package which we can use to get data from Dark Sky weather easily. 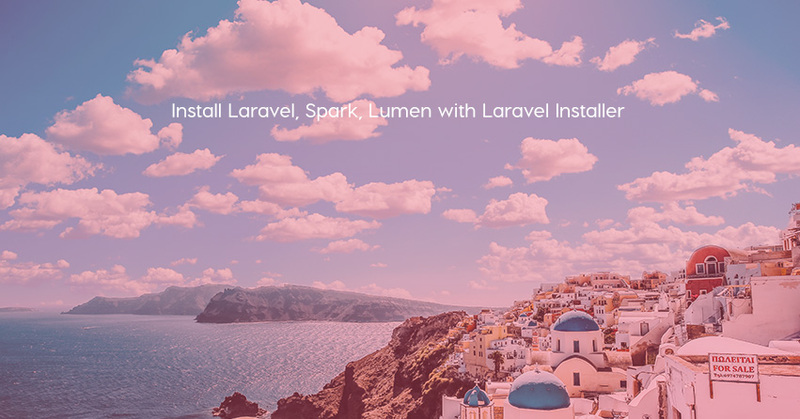 Multi installer for laravel, lumen and spark. 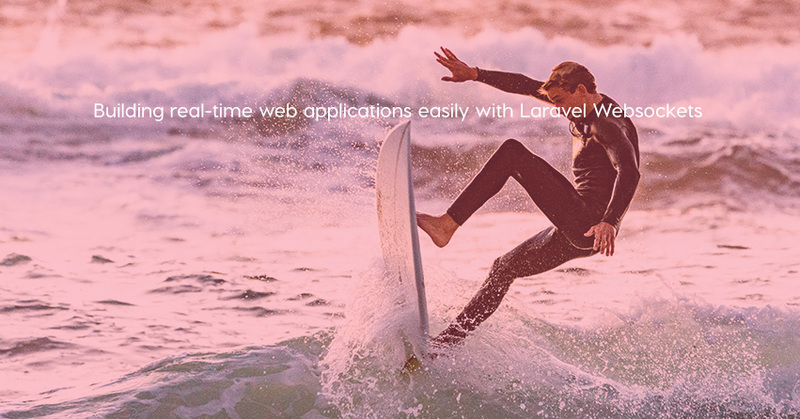 Laravel Websockets is a Laravel package that can handle the server side of WebSockets, written in PHP. 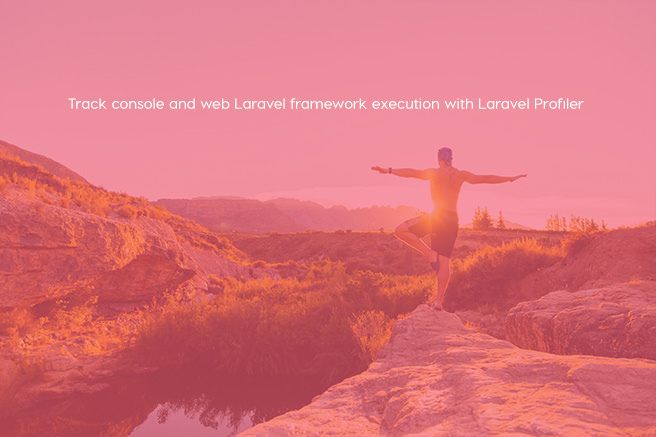 Laravel Profiler is a package which we can use to track console and web Laravel framework execution and have a better understanding of what is going on under the hood. 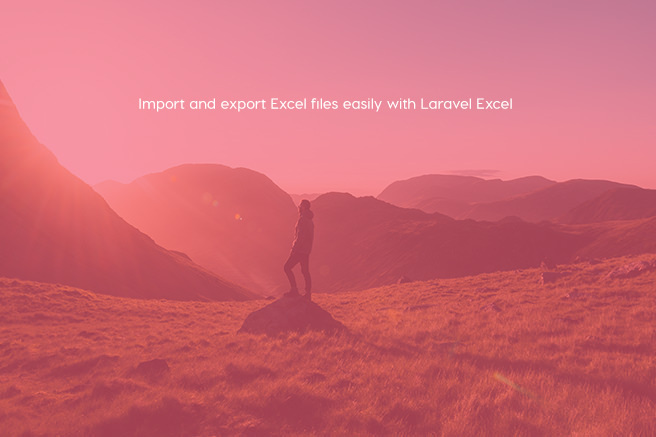 Laravel Excel is a popular package which provides a simple wrapper around PhpSpreadsheet with the goal of simplifying exports and imports. 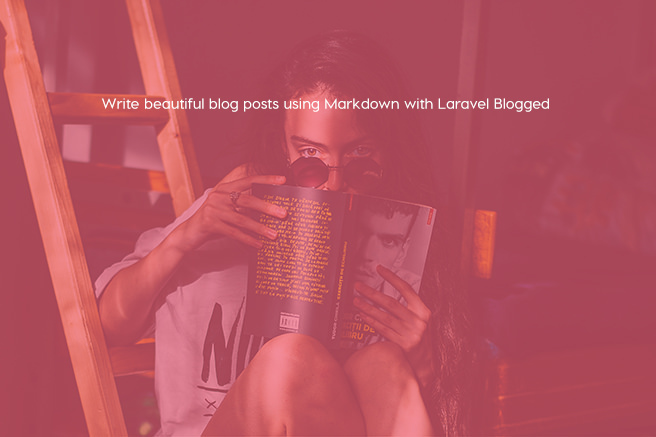 Blogged is a carefully designed Laravel package provides an easy way to create a beautiful blog like this inside your projects. 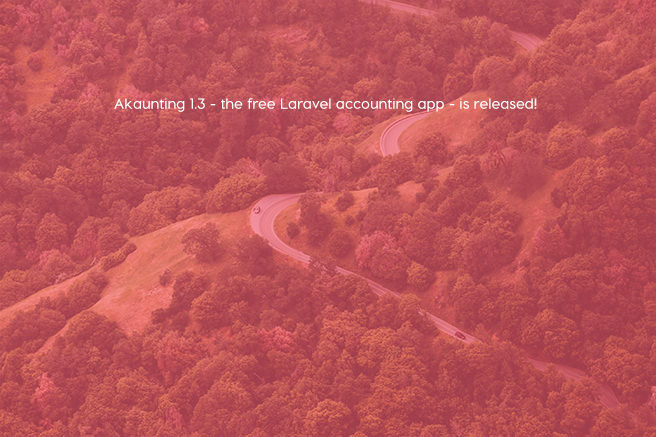 Akaunting 1.3 - the free Laravel accounting app - is released! 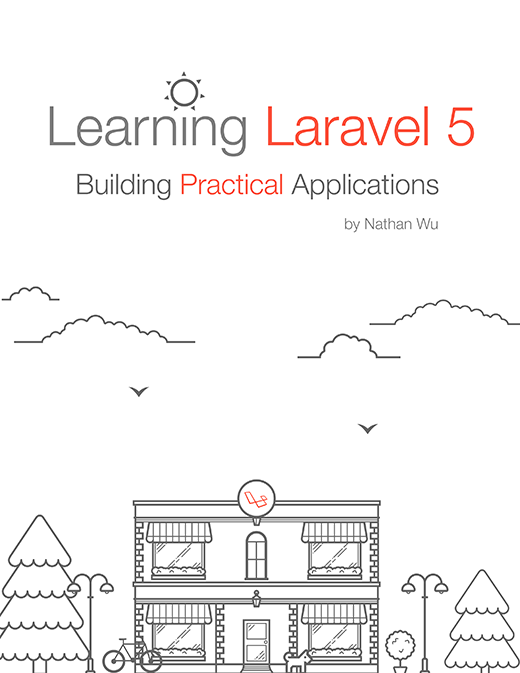 Akaunting has just announced the release of Akaunting 1.3 [Reconciliation] stable version. 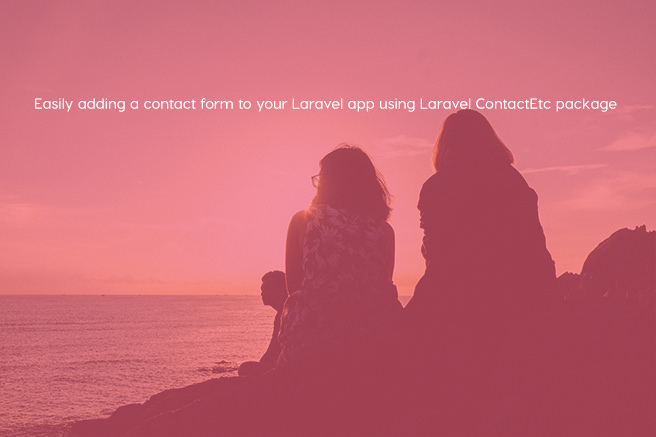 ContactEtc is a free Laravel Contact Form Package that we can completely customize the form and add as many fields as we want.